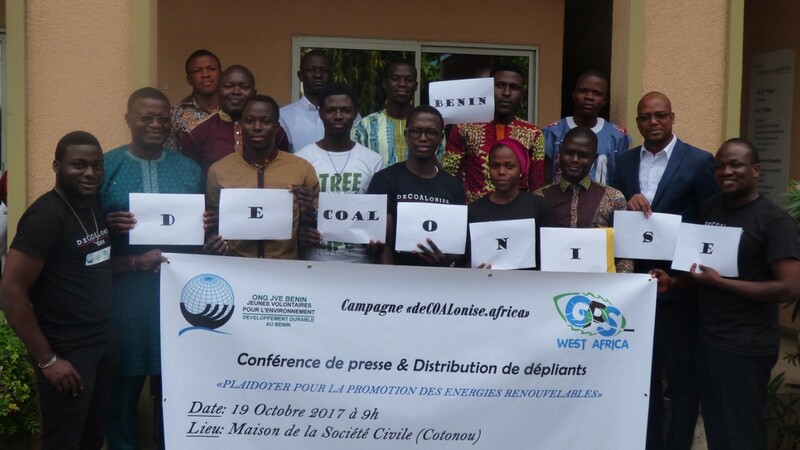 In response to the increased number of coal-fired power plants in the sub-region, West African activists and civil society at large are actively mobilizing and calling for the halt of such projects. In a press conference held on October 23 as part of deCOALonise.africa campaign, leaders of Young Volunteers for Environment and 350 local group, advocated for the cancellation of the proposed coal project in the coastal town of San Pedro. “Everywhere, coal-fired power plants are causing health, environmental and socio-economic problems. It is inconceivable to use coal-fired power plants while other countries are turning their backs on fossil fuels. Ivory Coast must accelerate the transition towards renewables, instead of taking the worst path for the climate and its population” said Cheick Ladji Traoré, Young Volunteers for the Environment activist in Abidjan. Similarly to what is happening in Kenya and Ghana, Côte d’Ivoire is now facing the development of coal-fired power plants. The Ivorian government announced in December 2016 the planned construction of a 700-megawatt coal-fired power plant in the port city of San Pedro, 340 km west of Abidjan. Denouncing the usual arguments of coal promoters such as reduced cost of electricity, job creation and modern socio-economic infrastructure, Ivorian activists recalled that all these benefits can be generated if the country builds on its enormous renewable energy potential. They emphasised that the construction of the San Pedro power plant contradicts national commitments under the Paris Agreement and poses a major risk of vulnerability to a country already suffering from the ravages of climate change. Mobilisations against coal development in Ivory Coast are actively supported by the environmental civil society of neighbouring Benin and Togo, which have organized solidarity actions during this month, convinced that such initiatives will put a definitive end to the age of fossil fuels on the continent and accelerate the just transition to clean renewable energy. 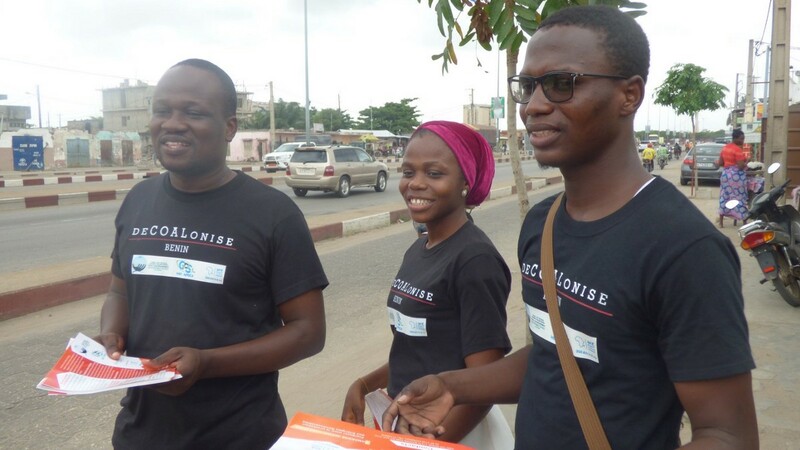 For more on campaigns and movements working to end the age of coal in Africa, visit: decoalonise.africa. The deCOALonise.africa campaign platform aims to unite campaigns and movements working to end the age of coal in Africa and move to clean, renewable energy.